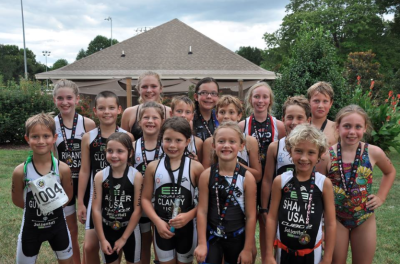 The E3 Endurance Junior Triathlon Team is a USA Triathlon-certified developmental triathlon team that strives to teach life skills through sport. 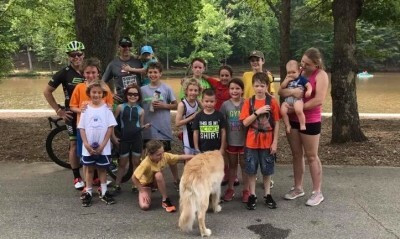 Through hard work and fun, athletes build healthy lifestyles from their experiences in this positive environment. Ages range from 7 to 13 years old. 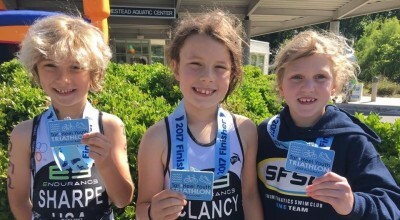 Check out this video about our team's success at the Youth Triathlon National Championships! All team members pay an annual fee for registration. This fee includes a initial bike fitting, a personal TrainingPeaks.com account (if desired), an E3 swim cap, a team t-shirt, and constant bike fit adjustments as your athlete grows throughout the year.